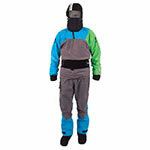 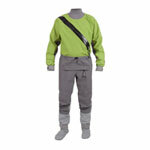 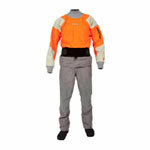 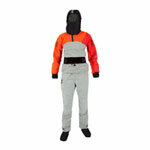 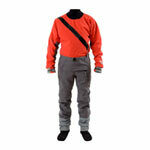 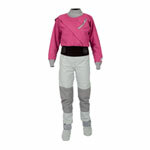 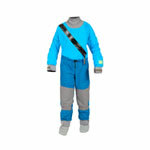 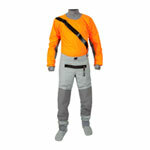 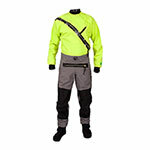 Made in the USA, Kokatat Dry Suits are the best built drysuit in the industry. 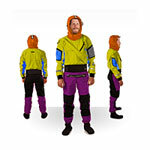 That’s why Kokatat Dry Suits are the number one choice for search and rescue, fire departments, swiftwater rescue teams and anyone else who knows that, “almost the best” isn’t an option. 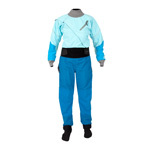 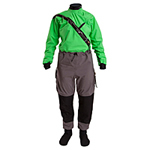 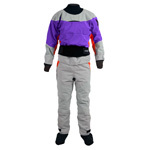 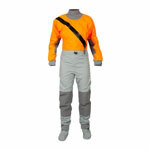 Made from either Gore-Tex® or Hydrus 3L the Kokatat Meridian Dry Suit, Front Entry Dry Suit, Super Nova Paddling Suit, and Lightweight Paddling Suit are all the standard in the industry.